Our monthly donors sustain Miri Piri Academy through all the highs and lows. You are a part of our spirit. Through your contributions we are keeping faith with our teacher, keeping up through every challenge in the spirit of Cherdi Kalaa, ever rising towards excellence. 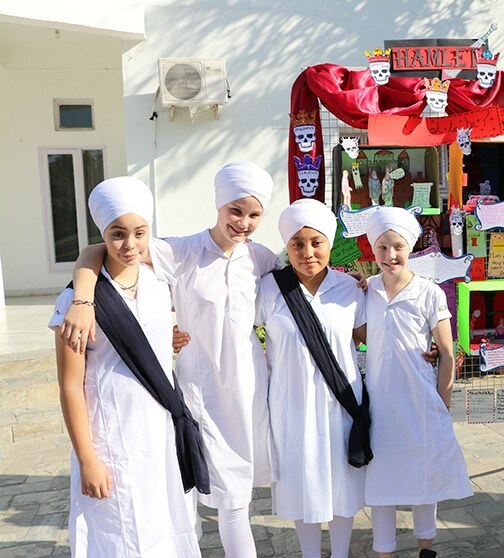 Paypal donations for Miri Piri Academy are processed by Sikh Dharma Education International, a 501c3 tax-exempt non-profit organization in the United States. 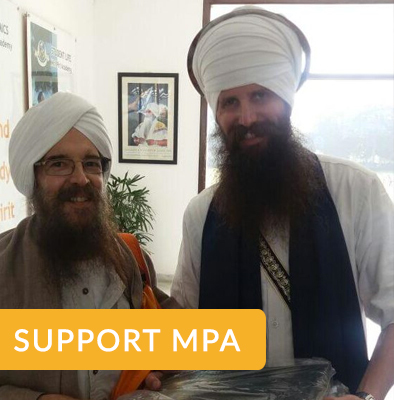 Paypal donations for Miri Piri Academy are processed by Sikh Dharma Education International, a 501c3 tax-exempt non-profit organization in the United States. We need to raise $160,000 by the end of June 2019. Be a part of changing our student’s lives. Miri Piri Academy is operated by KYEF, a registered non-profit organization under Indian law. Donations made in India through HDFC are tax deductible for Indian residents. Click on the button below to give in India. The Miri Piri Academy Annual Fund supports not only our operations, academic program, and facilities, it also supports our Financial Aid program, which makes it possible for more than 66% of our students to attend the school. 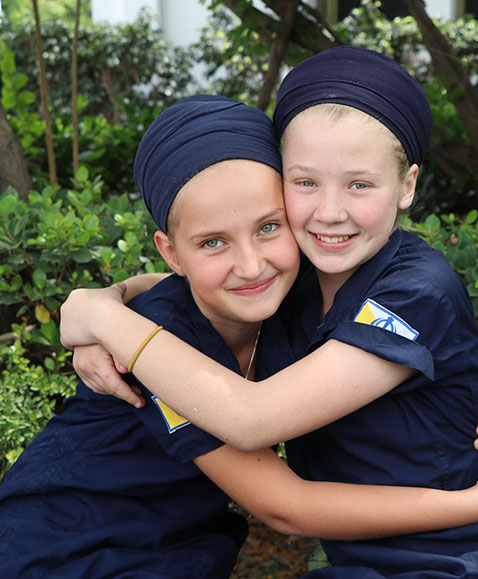 Your gift to Miri Piri Academy is a gift to the future generations, who will bring their knowledge and their spiritual home to share with their communities all over the world. Help us change the world, one student at a time. Why should I give to the Annual Development Fund? Gifts will be put into action as soon as you make your gift, to be used where the money is needed the most, supporting professional development, faculty salaries, educational equipment, supplies, technology, financial aid program, spiritual life programs, athletics, performing and fine arts, the library, campus facilities and maintenance. Who else gives to Miri Piri Academy? Foundations and larger donors evaluate the commitment level of our constituencies based on annual giving participation levels. Every parent, grandparent, alumni, faculty and staff member, and friend that gives is as important as the dollar amount of the gift. Any size gift makes a difference and boosts our participation level to help us secure more resources for the school. Please make a contribution today. Your donations are a vital part of the development and growth of Miri Piri Academy now and for our future generations.